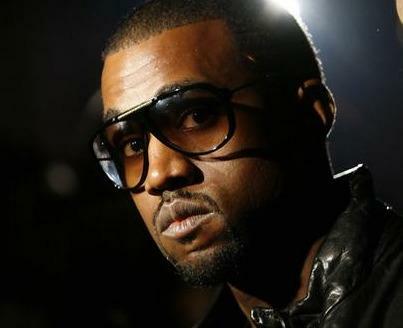 Ticket Milwaukee will have Kanye West Summerfest Tickets for his show at the Marcus Amphitheater. It was just announced that Kanye West will headline the Marcus Amphitheater on Thursday, June 30th along with Kid Cudi. Kanye West just released a new album, My Beautiful Dark Twisted Fantasy and is scheduled to release a collaborative album with Jay-Z this year. Rapper Kid Cudi is no stranger to the Marcus Amphitheater as he performed there during UWM's Panther Fest this past fall. Kid Cudi just released a new album as well.